The Dighton Public Library is a community resource for the town of Dighton. In the summer of 2013, the Dighton Public Library lost valued public space after an inspection of the building with the Fire Chief and the Building Commissioner. The Young Adult space (teen area) of the building was closed, due to a lack of egress. Other issues were named in the inspection, and some of them were addressed, such as the installation of fire alarms and emergency lighting. During this time period, the Massachusetts Board of Library Commissioners (MBLC) was offering a Planning & Design grant, which offers funds to eligible libraries to conduct a feasibility study and hire an architect to study how to address facility, service and operational issues that are inherent to the current library facility. More information on the process of preparing the feasibility study and their outcomes can be found here. 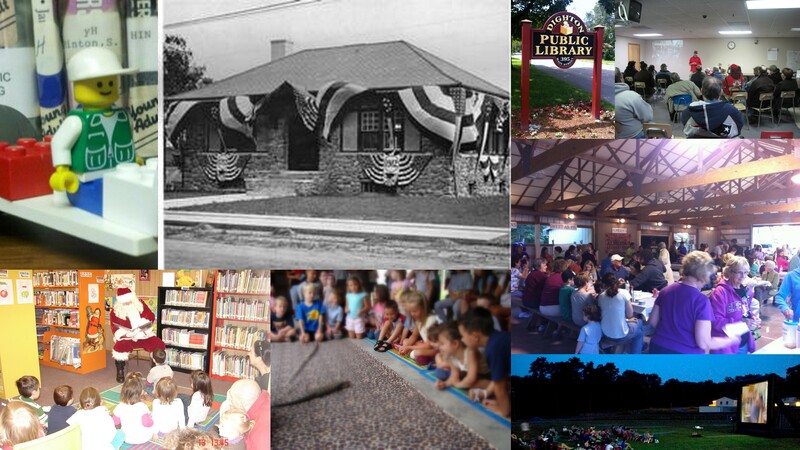 With Special Town Meeting approval (October 29, 2013), the Library applied for the Planning and Design grant. The MBLC approved our application in June of 2014. Local funding was granted from the Community Preservation Committee and voted on at the 2015 Annual Town Meeting. The Dighton Public Library’s Building Program was written with input from the Library’s recent Strategic Plan, past surveys, and Town’s Master Plan.